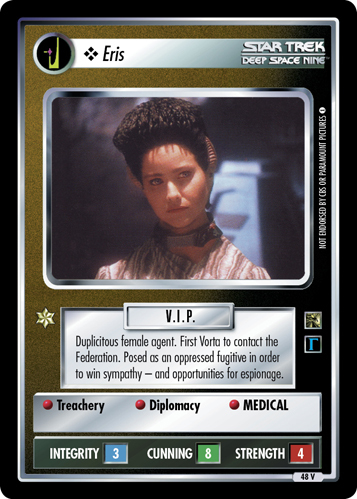 Young dissident. 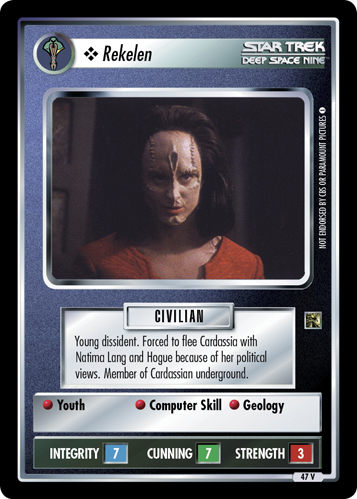 Forced to flee Cardassia with Natima Lang and Hogue because of her political views. 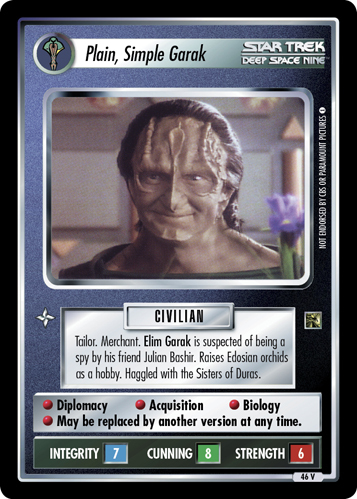 Member of Cardassian underground.